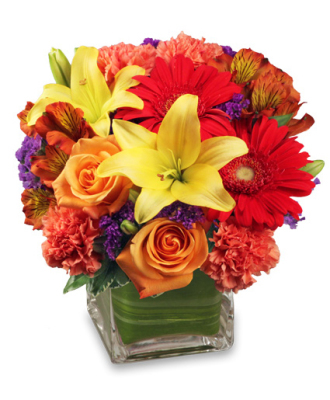 Order your floral delivery right here any time of day or night! We are happy to give you ideas or you can just let us work our magic! One of the most joyous, memorable, incredible days in a persons life is their wedding day. 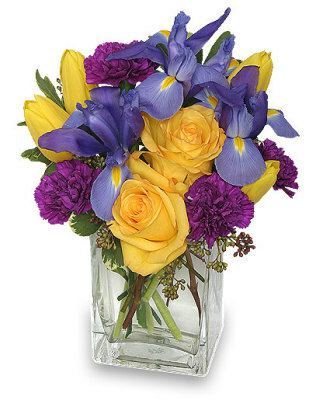 Edgewater Home and Garden wants to make your day beautiful beyond your wildest dreams. 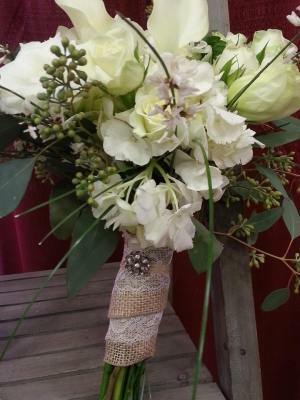 Our professional, creative and talented floral designers are meticulous about the details of your day. Let us relieve your worries and stress on your very special day. 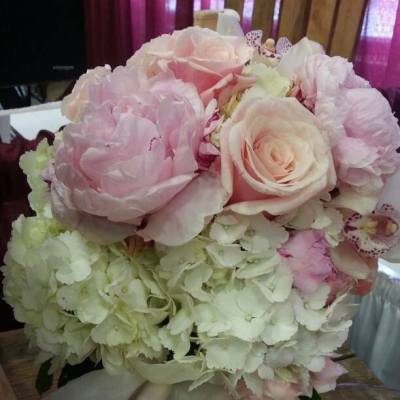 Count on us for flowers for the ceremony, reception, cake, rehearsal, and so much more. 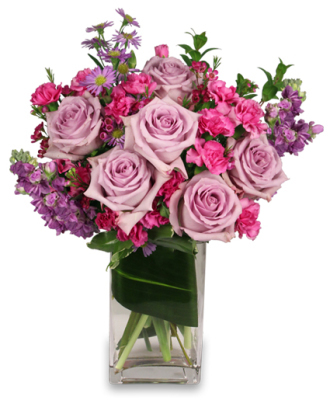 Flowers are a way to comfort those who have lost a dear loved one. 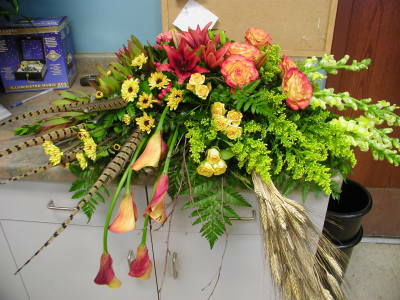 Edgewater Home and Garden will help you represent and pay tribute to the one you have lost. 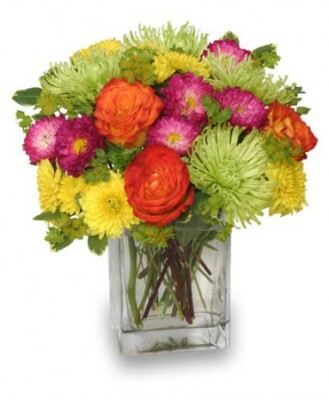 We make sure that if you so choose, the personality and interests come through in the floral designs. Our creative designers will see you through this very difficult time. We have a diverse, and unique gift department. Highlighting the natural side of life! If you, or a friend or family member loves unique items for inside and out, we have them for you! We are also the only Hallmark Gold Crown Store in the area! Remember, all your purchases, no matter what they are, earn you Gold Crown Points!